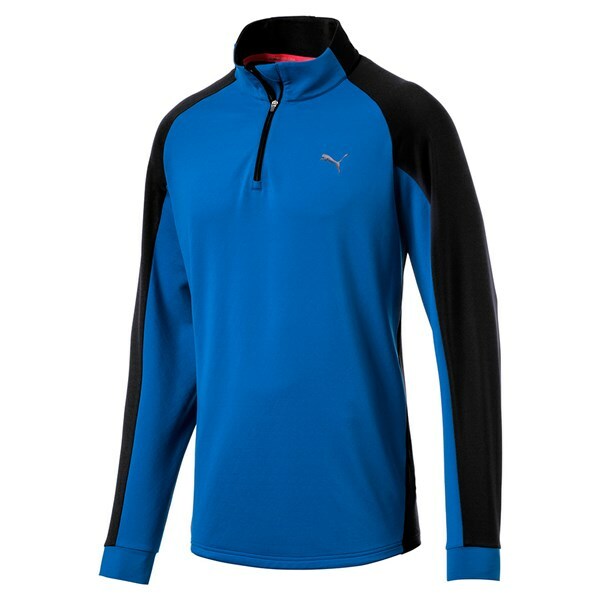 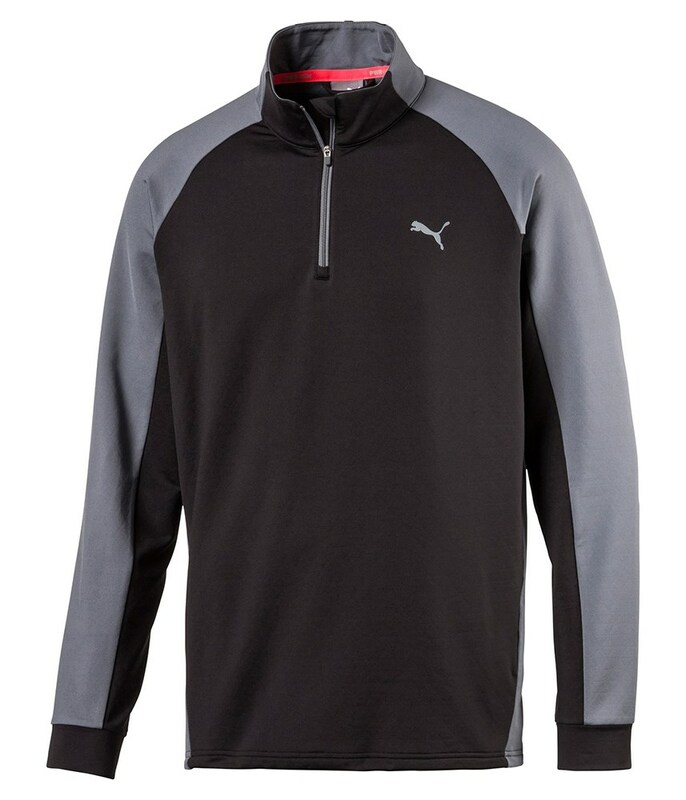 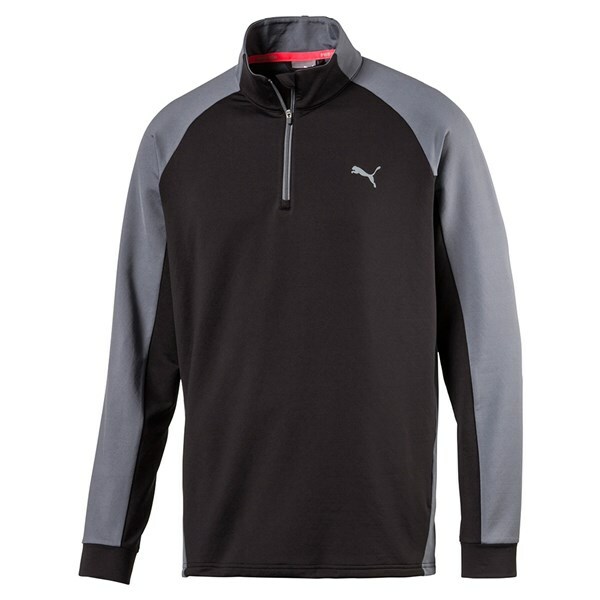 The Puma PWRWARM colourblock quarter zip pullover offers and delivers incredible all round performance that will raise your game in all conditions. 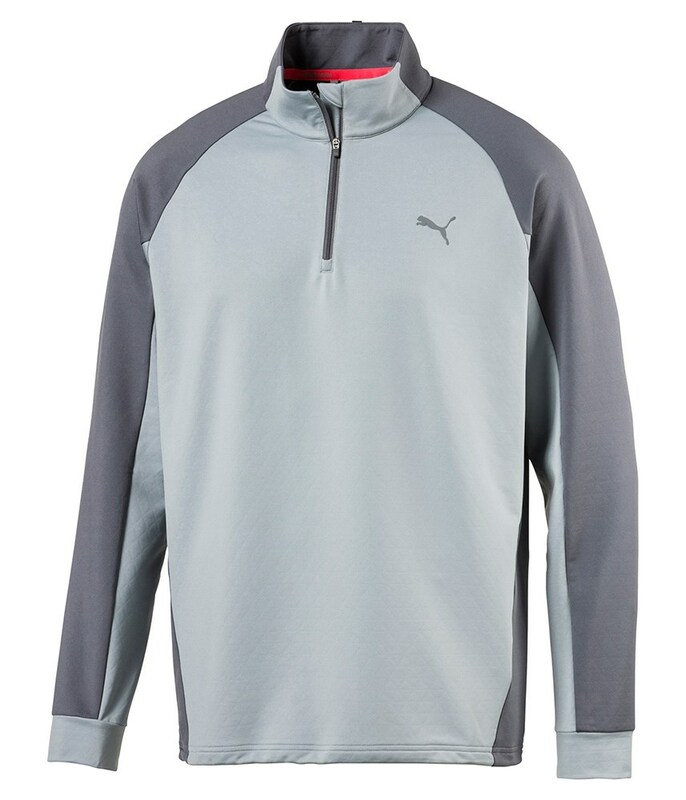 Stay warmer with the Puma PWRWARM internal ceramic print technology that will raise your body temperature by up to 3° when temperatures start to drop. 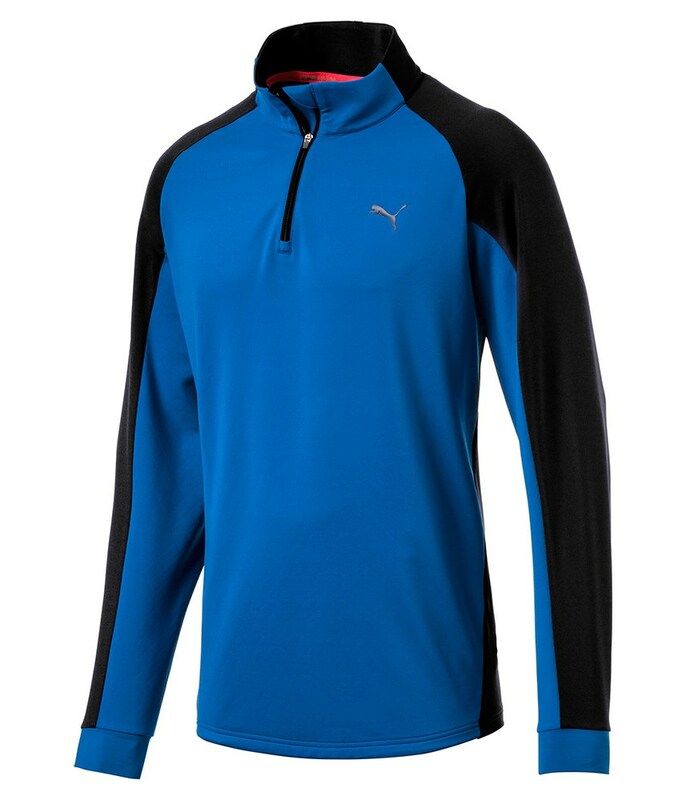 This technology is also highly breathable to wick away unwanted moisture and keeping your temperature optimal. 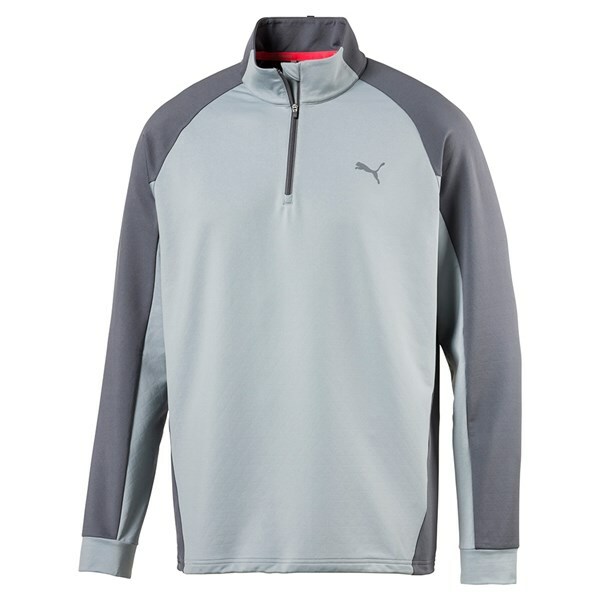 To provide maximum comfort and a tailored fit Puma have used a stretch fabric technology with bungee cord at the hem.